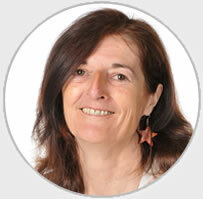 Caroline Moore was raised in Looe, Cornwall and trained as a teacher at the Dudley College of Education in West Midlands. She graduated in 1977 with a specialism in Art and Design (Ceramics). Caroline began her teaching career in 1978 at an inner city infant school in Birmingham where she was in charge of music and taught all the age ranges, including Nursery. She went on to become the Deputy Head of a large Junior School in Birmingham before relocating to Suffolk in 1999. She was the Deputy Head of Hollesley Primary School for two and half years and then took some time out to travel, visiting St Lucia, the USA, Greece, France and Spain, but never quite made it to Australia (which was the plan). 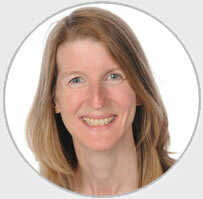 Caroline joined Woodbridge Primary School in 2003 and is the KS1 Lead and part of the senior management team. 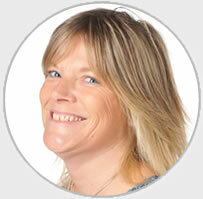 Caroline is part of the senior management team, leads KS1 education and is the ICT coordinator.